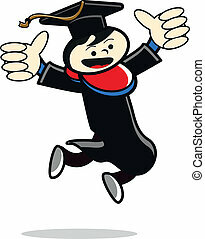 A happy smiley face graduate in a graduation day mortar board cap. 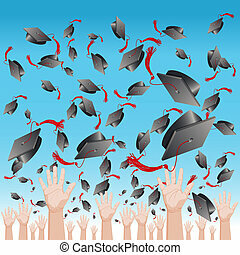 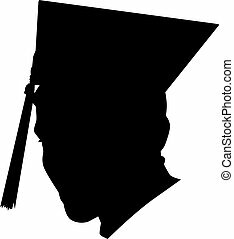 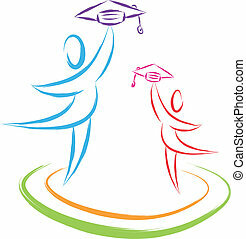 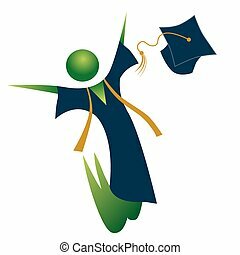 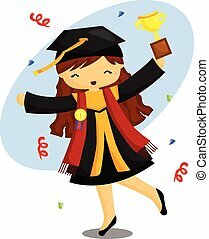 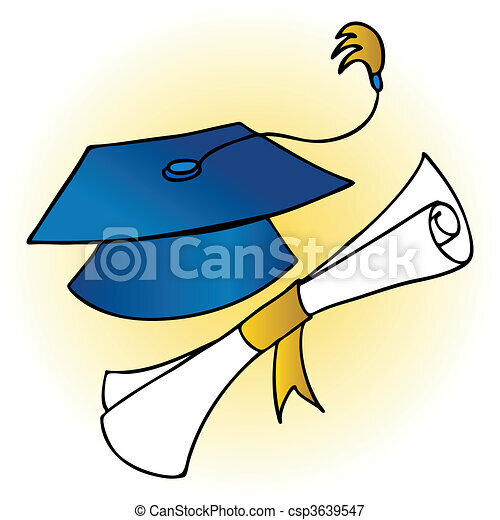 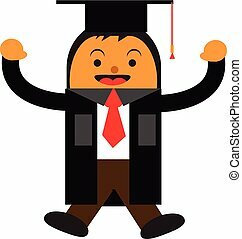 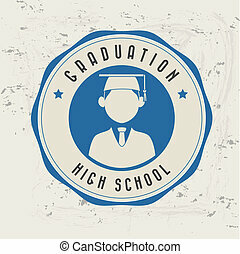 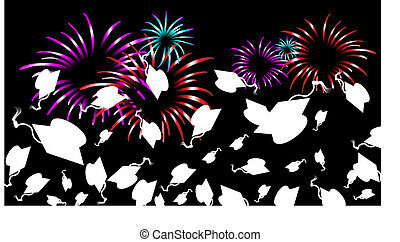 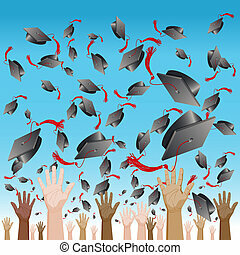 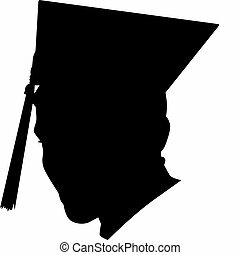 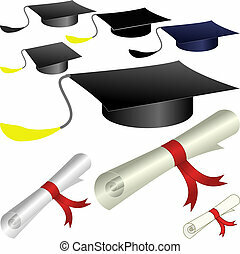 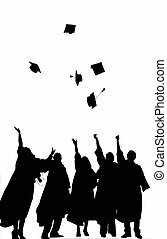 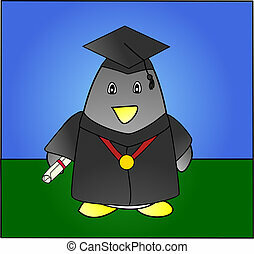 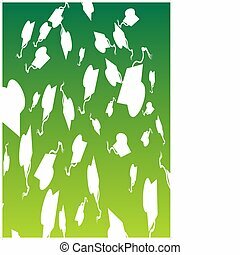 An image of a simple graduation cap icon. 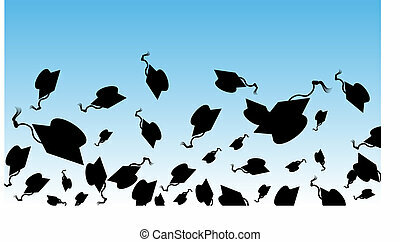 An image of a graduation day cap tossing ceremony. 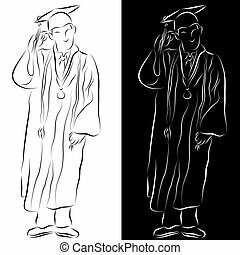 An image of a student dressed in a graduation gown line drawing. 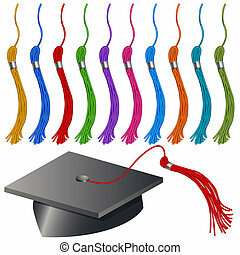 An image of a graduation cap and tassel set. 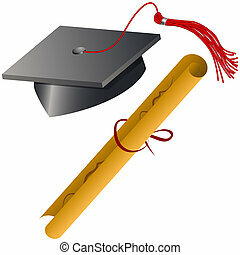 An image of a graduation cap and diploma set. 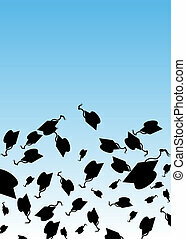 An image of a diversity graduation day cap tossing ceremony. 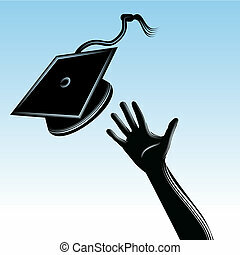 An image of a hand tossing a graduation cap. 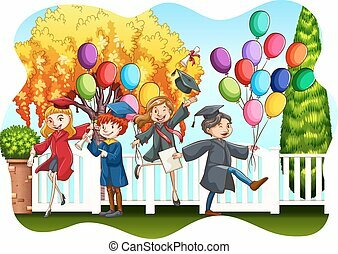 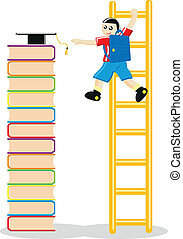 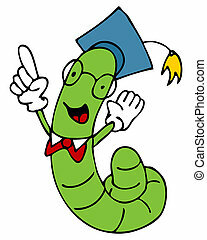 An image of a cartoon work with glasses and graduation cap. 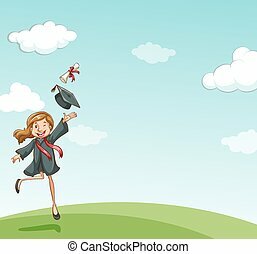 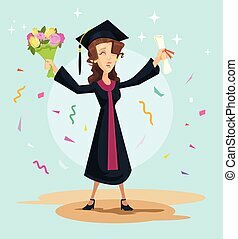 An image of a happy graduate.